Quick Learning of Foreign Languages: Myth or Reality? Accent – what is it? 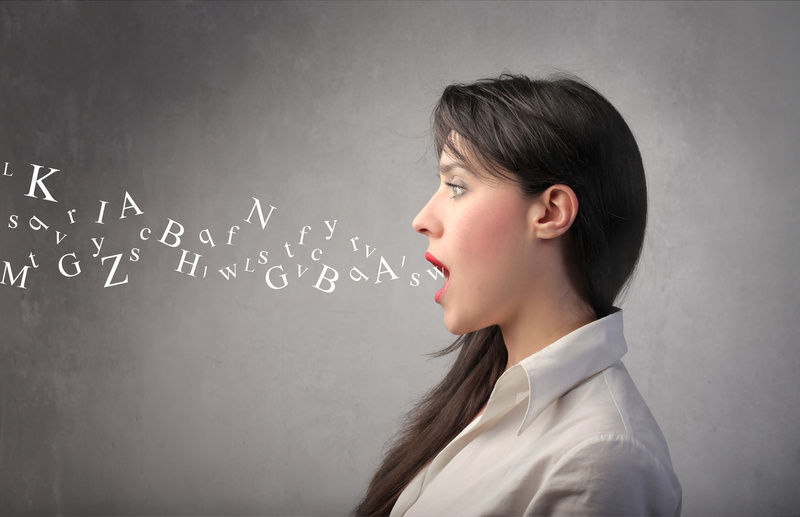 The accent is usually considered the manner of pronunciation, which is typical for a certain population and area. In any language, you can highlight these features. They are conditioned by the region in which a person grew up and lives. The accents of native speakers from different countries may differ, even if they have grown in one country. Each of the accents has its own peculiarity of pronunciation. Very often, when meeting an interlocutor from his country, people can accurately determine from what region he is from. Meeting native speakers from different parts of the world, we are faced with the problem of understanding and perception. Since some features of the accent make it difficult to understand the interlocutor. Especially if you do not know the opponent’s language in perfection. How to get the right accent and do you need it? A person who studies another, not a native language, will always have an accent, and there is nothing wrong with its availability. The most important thing is to correctly pronounce words and grammatically to build constructions correctly. In this case, the accent will be your distinguishing feature. It will be a peculiar highlight and a 100% plus that gives a special charm to its owner. Many students set a goal to copy the accent of the native speaker and go to the English-speaking countries in order to acquire it and “speak as a native speaker”. Of course, this option of deepening the study of the English language (through listening to the speaker’s speech of the native speaker and trying to copy his speech) takes place. But the most important is not the accent, but your knowledge. The right speech will be understood by any native speaker from any part of the world. And if we are talking about learning English, recognized international, then the right knowledge base will certainly help you to be understood not only in English-speaking countries, but in almost any corner of the planet wherever you are. Spoken English is the most reliable bridge in interaction with different cultures and information that we can learn from them. Be it a domestic “how to get to the cafe?”, Serious questions discussed with business partners (however, it is better to take a business English course to avoid missing terminology, which is difficult to find in colloquial speech), or a simple desire to own a large amount of information books, movies, articles, etc. ), – English is an indispensable assistant in any sphere of life! Learn to speak correctly in English, build suggestions and answer questions, correctly pronounce words, and then you will not have problems understanding each other.